Drew Neat is the market leading professional gardening service for Tunbridge Wells, Crowborough, West Kent and East Sussex. 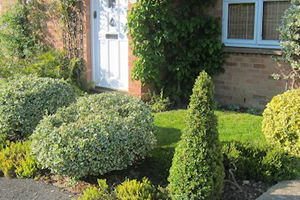 With our qualified gardeners, we can offer great value and restore, plant, develop and maintain gardens of all sizes. 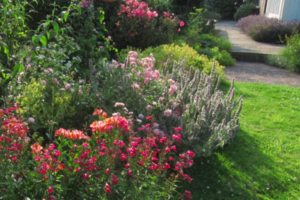 Drew Neat can offer you excellent value, professionally trained, very experienced and fully equipped gardeners. 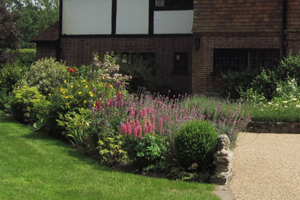 We work in gardens of all types and all sizes, from urban courtyards to large estates, all year round. Our primary service is garden maintenance which covers such tasks as mowing, planting, bed and border weeding, watering, feeding, pruning and shaping shrubs and small trees, hedge trimming and most other garden tasks. Visits can be scheduled as often or as little as required. We can also make informed suggestions and develop your garden as we maintain it. 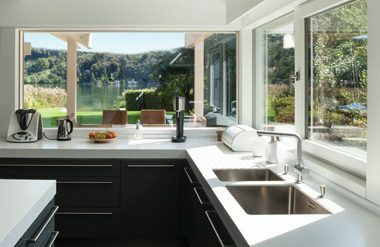 We also undertake clearance and restoration of untidy overgrown gardens and re-modelling of gardens you wish to update. 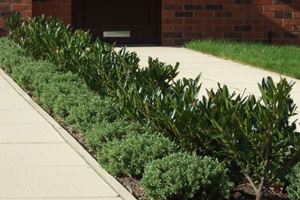 We can carry out planting plans of varying levels of sophistication and size and also offer a regular mowing service for any size of domestic lawn. 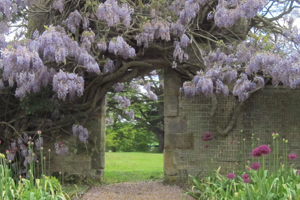 All types and sizes of gardens are catered for and all gardens have great potential. We have clients across Kent and Sussex, including Brenchley, Crowborough, Edenbridge, Goudhurst, Hawkhurst, Heathfield, Horsted Keynes, Lewes, Tunbridge Wells, Uckfield and Wadhurst. You can contact us seven days a week and we will always keep you fully informed about our visits well in advance. We appreciate that value for money, tidiness, reliability, good communications and consistency are important to our busy clients. We will take charge of your garden needs leaving you free to enjoy your spare time. If you would like to discuss your gardening requirements or arrange a no obligation visit, please email us (we will reply the same day, including weekends), or call 01892 322308 9.00am-6.00pm weekdays. (sorry, voicemail not accepted at present time). For more info please email enquiry@prueneat.com or call 01892 322309 (weekdays 9am-6pm). 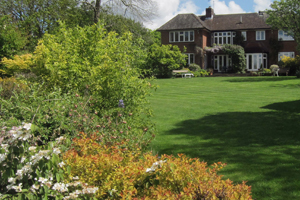 Our office is based in Crowborough, near Tunbridge Wells and our team of gardeners cover a large area within the High Weald and surrounding area of Kent and East Sussex. From Sevenoaks to Lewes, and Hawkhurst to East Grinstead. 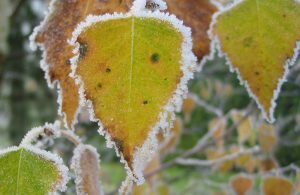 The time to clean up and refurbish the garden and prepare for the new year. Contact us now to arrange a no obligation visit. View career opportunities on our dedicated gardening jobs website. For more information, please email us. We reply to emails the same day, including weekends. Alternatively call 01892 322308, Monday to Friday, 9am-6pm, avoiding voicemail if possible.